Is TunesBro WinGeeker Ultimate a Good Tool? 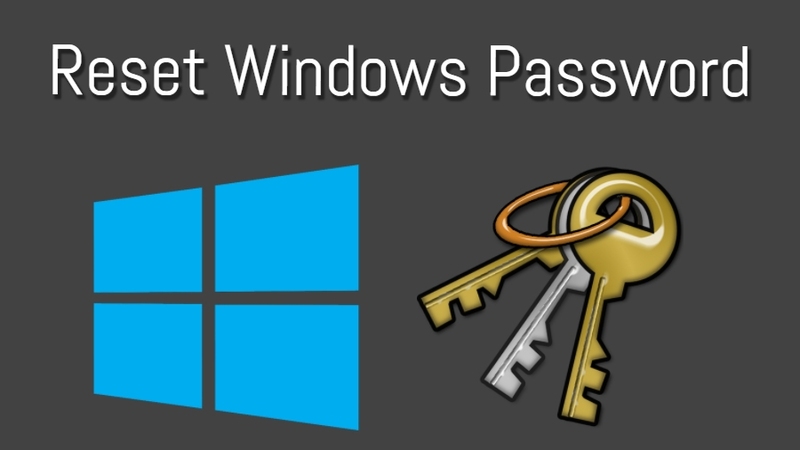 It is nothing new that forgetting a Windows password has become a norm for many people. I am not going to deny that I have never had the misfortune of forgetting the password to my computer because that would be a lie. In the old days, removing or resetting a password was not an easy thing to do, because there was no proper system in place. However, times have changed in the modern day and age, and removing passwords or resetting them has become so much easier now. There are so many tools that help you get rid of the passwords that you have forgotten. 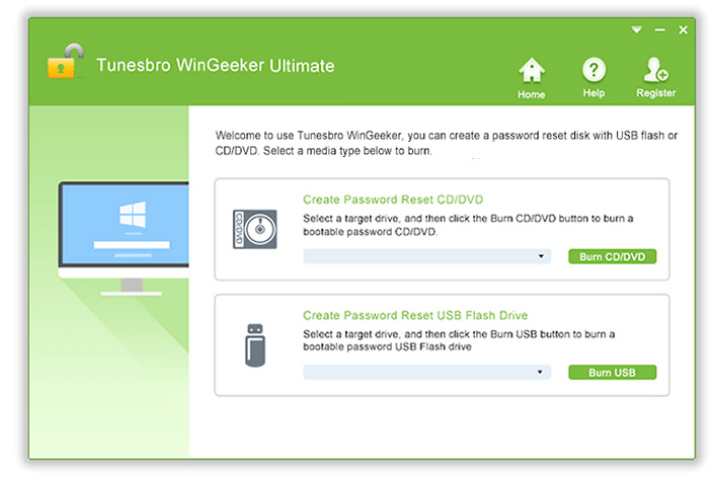 TunesBro WinGeeker Ultimate is one of the programs that will help you get rid of your passwords. 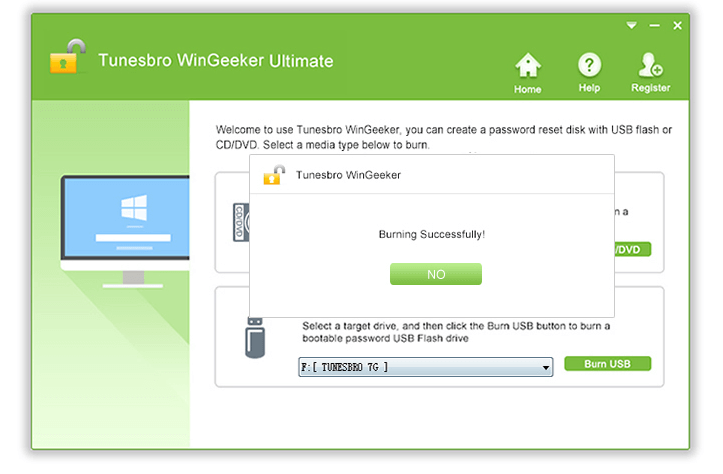 The TunesBro WinGeeker is one of the finer password removal tools available in the market, considering how there are many others, and not all of them work with the same finesse. Below are some of the features of the software to give you a better idea of its superiority. The software runs on nearly all the Windows, and Windows Server versions. The software has an extensive support for bios types like UEFI, as well as DSI. Passwords of both local and domain accounts can be reset. All the file systems of hard drives and SSDs are supported like NTFS, and FAT32. It allows the users to incorporate or delete profile accounts. Using the software is fairly simple, you are going to need two computers; one that has locked you out, and the other one which you can access. In addition to that, you are going to need a flash drive or a bootable disc, and that will be it. The tutorial is going to be mentioned below for your convenience. I know people are going to ask me why they should use the WinGeeker over some other software that is supposed to do the same job. And in this ever-evolving and demanding era, it is important to justify your claims. That is why I decided to list down some of the benefits of using TunesBro WinGeeker over some of the other options available in the market. Support is something that can become a big issue with the programs on the market. They either have a vast support, or a very limited support for the operating systems, or the hardware they will run on. Such is not the case with the WinGeeker, as the software will run on any Windows-based operating systems and even the Windows Servers. This vast support also gets rid of any and all compatibility issues that users usually run into with some of the other, lesser impressive password resetting tools available in the market. I think the WinGeeker is definitely a fan favorite. Despite the fact that people have become a lot more technologically aware than they were a couple of years ago, they still prefer the ease of use rather than having to go through tutorials. Thankfully, the WinGeeker caters to everyone who wants the ease of use as it happens to be the easiest software there is. All you need is a flash drive or a disc, and another functional computer that is running Windows, and you are good to go. From that point, you just need to burn the program on the drive or the disc and follow the tutorial. For your convenience, even the burning process is done within the program, as well as taken care of within the program, so you will not need to download a separate tool to burn the program. Hating ads and popups have become a norm. Sure, they are ways for some people to earn money, but it isn’t ideal, especially at the expense of the users’ peace of mind. No one likes ads or popups, and it is a universally accepted fact. Thankfully, there are no ads or popups in the WinGeeker. 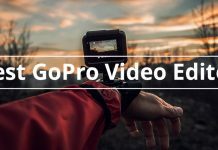 Whether you are talking about the trial version, or the paid one, you just get a simple, streamlined experience without anything bothering you or distracting you from what is important. The first step is to download the TunesBro WinGeeker from here. Once the software is downloaded, install it on the preferred destination. After the installation is done, you are going have to run it through the desktop or the start menu. Now that you have run the software, you will be presented with the simple, self-explanatory home screen. Plug in the USB, select it from the drop-down menu and click on the burn USB. If the USB does not show up, close the program and run it again. Once you click “Burn USB”, you will get the “Burning Successfully” message. You can now unplug the USB. Now unplug the USB and plug it into the locked computer. Start the computer and press the button that takes you to the bios, it is either F12, Del, F2, or Escape key. Once in the bios, go to the boot menu, and choose the USB that you have just burned. The computer will then restart into the TunesBro WinGeeker software. Now you have to select the user which requires a password reset. Select the user, and click on “Reset Password“. Once that’s done, click on the “Reboot” button, and you would be good to go. That is it, folks. In just a few simple steps, we were able to reset the password of the computer, and gain access to it like nothing ever happened in the first place. You will be able to log back into the computer without the need to enter the password, and in case you want to create a password again, you can do so too. 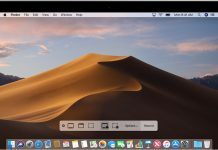 Like previously stated, the software works on largely all the operating system versions so you should really not have any issue. The software is easy to use, and quite simple to understand. It does not require the user to have the advanced level of knowledge. I have had an experience with several passwords resetting tools over the course of time but not a single one is this efficient and simple to use. 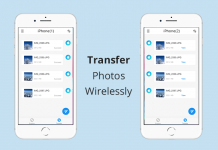 The software is available for free as a trial, but if you like it and wish to keep using it for the foreseeable future, the option to buy the full version is also available. Time for some honest opinion; I am rarely ever sold on the idea of such utilities or tools because I have had some bad experiences. However, WinGeeker is the one tool that has really changed my views. I am not saying it because even the trial version works wonders, but because of the ease of use. The software is easily the easiest password resetting tools I have had the chance to use; it does not give you any weird popups or does not ask you to go for unneeded subscriptions. Everything is simple, straightforward, and effective. You only need to download it once, follow the instructions, and you are good to go. I really don’t think there is anything to say about the software that is bad. In my experience, everything was smooth, and on point. There was not a single time when I wished that the software had worked differently, because every single feature is there, and works as intended. I am also glad that despite the lower use case of the DVDs or CDs there is still an option to use them as a medium to burn the program on. 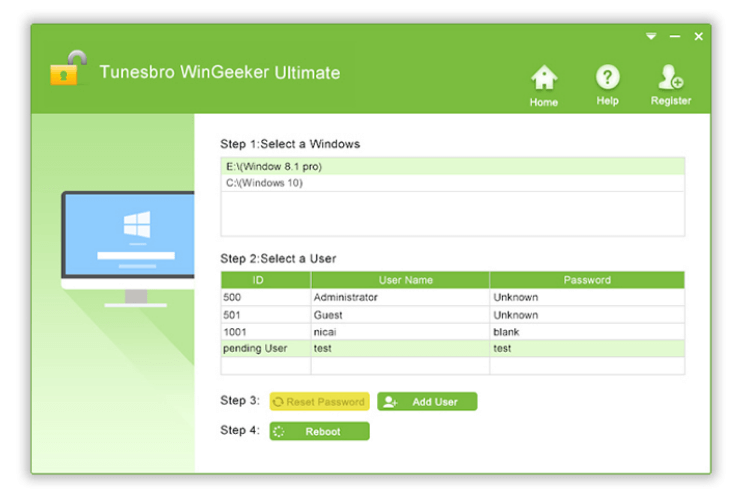 In conclusion, the TunesBro WinGeeker Ultimate is a tool that I would suggest to everyone who is facing the issue of being locked outside of their main computer. In a market that is saturated with such tools that promise to unlock your windows, and then present you with so many different issues. You are either facing issues such as ads, or the compatibility issues just won’t go away. However, with TunesBro WinGeeker, you don’t get to face anything like that; it is a simple and straightforward software that works like a wonder, has support for almost all the operating systems, and even bios types. It even supports discs, which is surprising considering how discs went out of use years ago. With all said and done, the TunesBro WinGeeker comes highly recommended from my side, and everyone who has dealt with locked computers, or deals with locked computers, and forgotten passwords often should get this software. The software is extremely simple to install and use. Works on the majority of Windows versions as well as Windows Server versions. Does not run into any compatibility issues. Can be burned on both USB and discs.